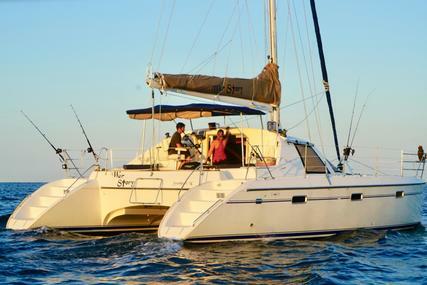 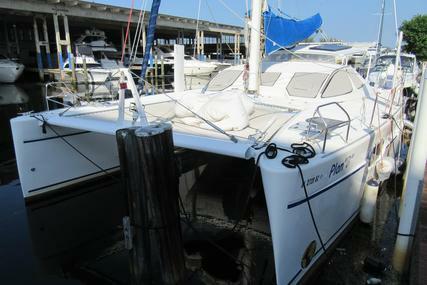 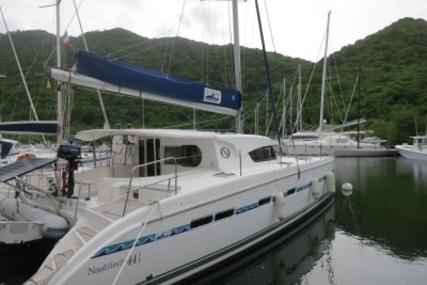 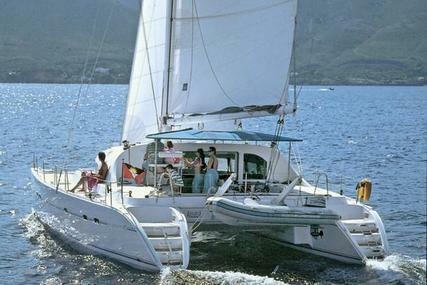 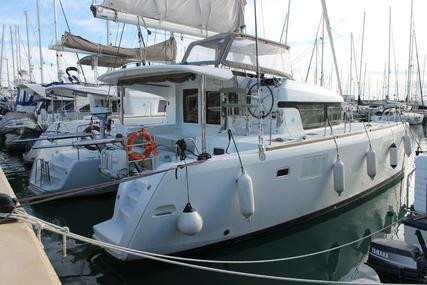 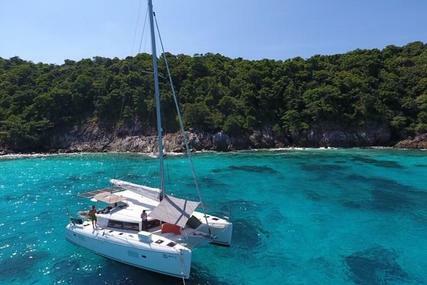 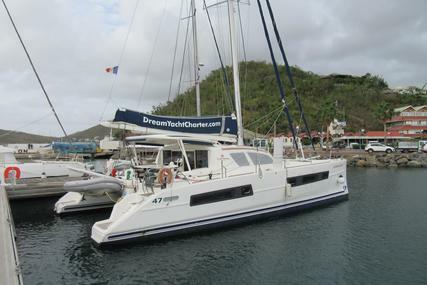 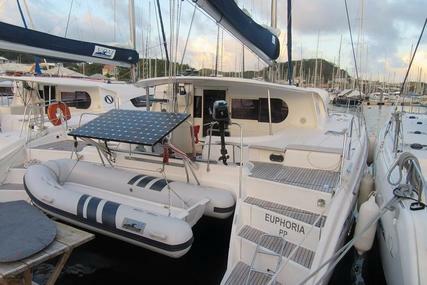 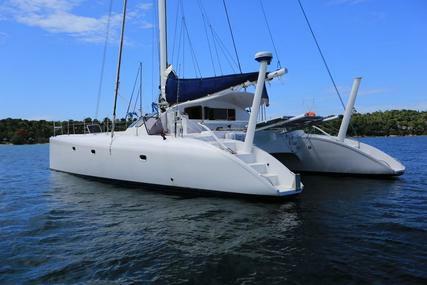 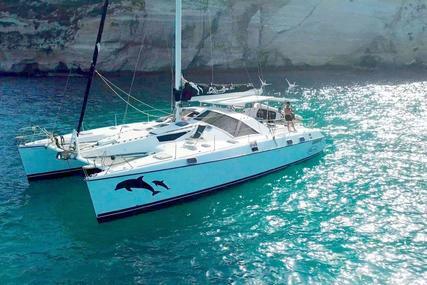 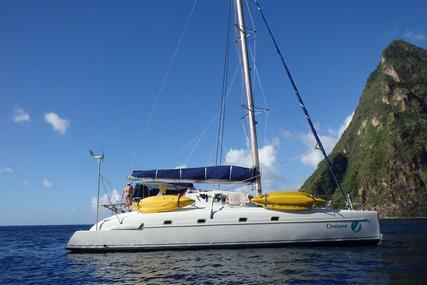 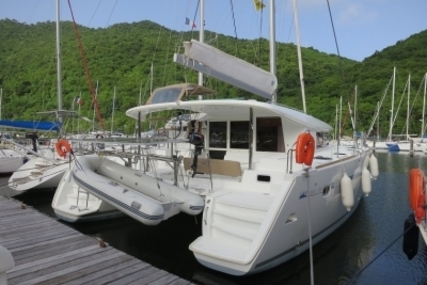 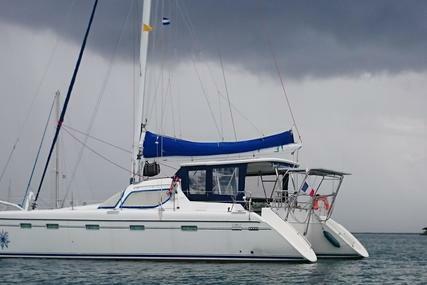 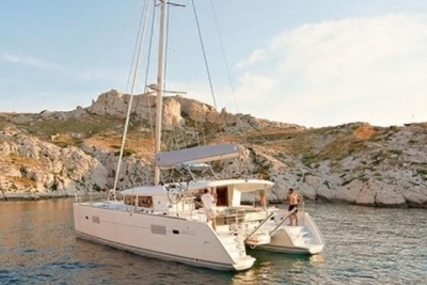 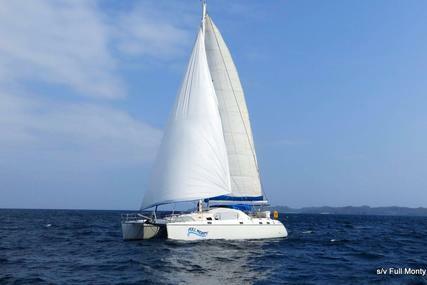 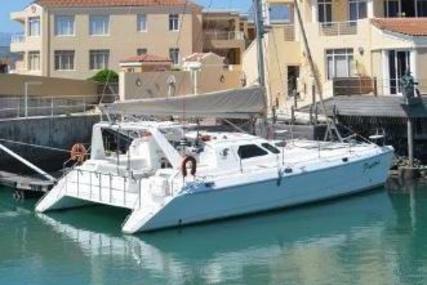 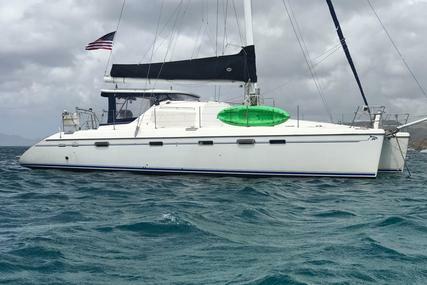 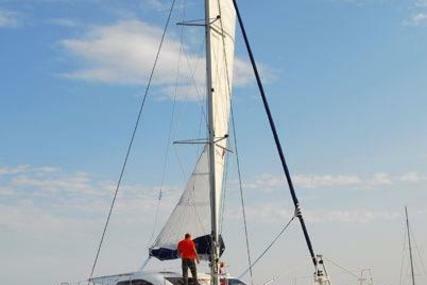 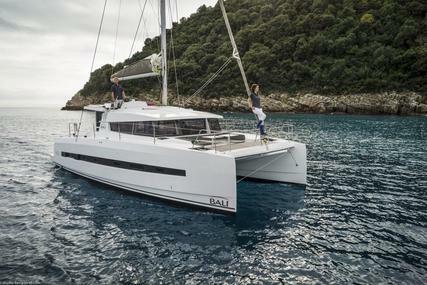 If you are looking for a fast, well equipped blue-water cruising catamaran, built to the highest of standards. 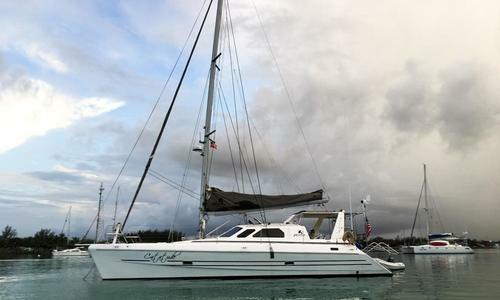 Catatude is very well equipped and is in "off the grid mode" with able solar power with large fridge space and a very well equipped galley. 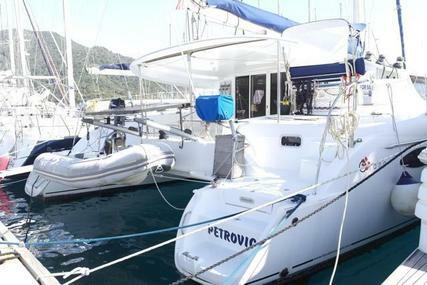 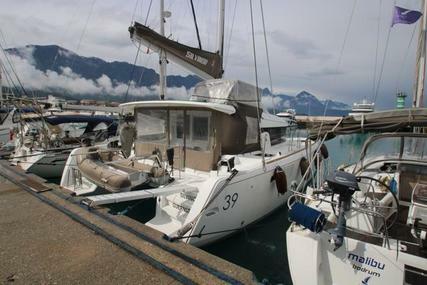 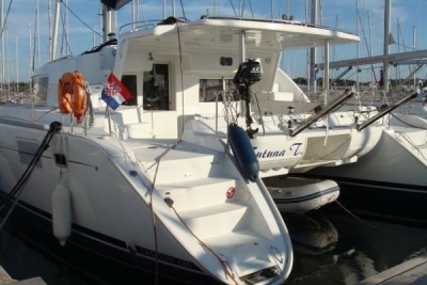 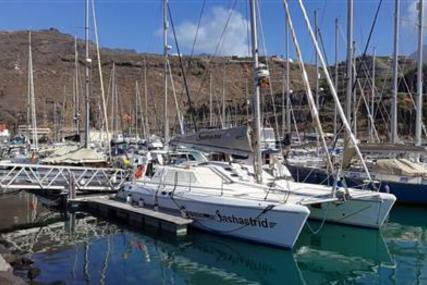 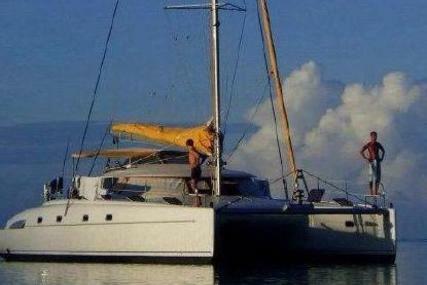 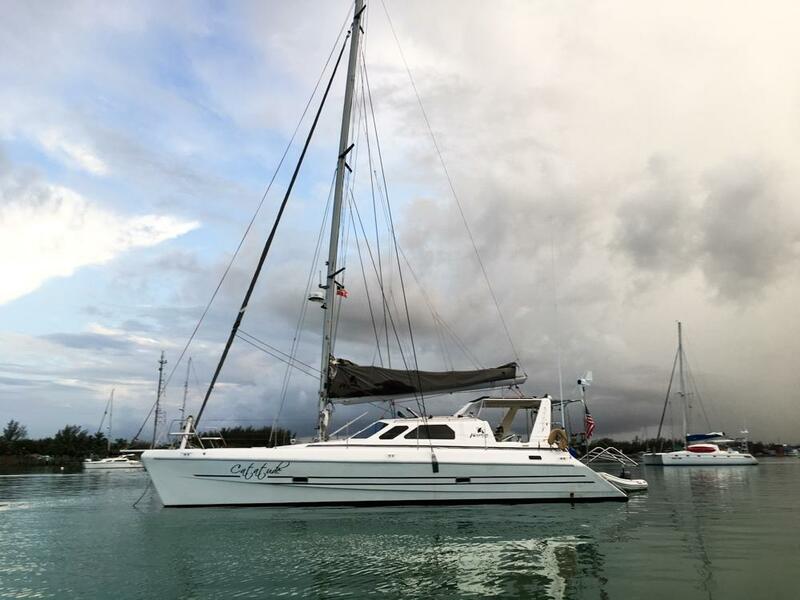 When the current owner of Catatude purchased her, he immediately decided to up grade the boat and make it ready for extensive live aboard cruising which has done for years now. 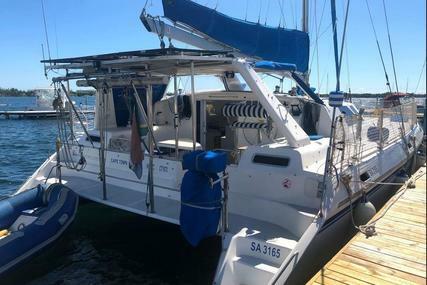 The first upgrades, where all new navigational electronics, radar, AIS transmitter, a complete 110v system to supplement the existing 220v system, a new inverter charger. 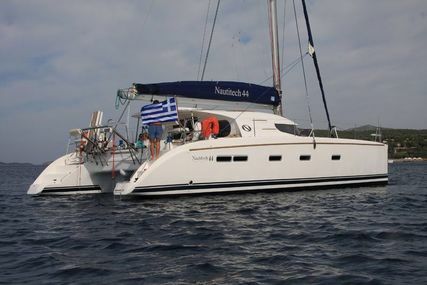 Flooring: synthetic Teak & Holly throughout. 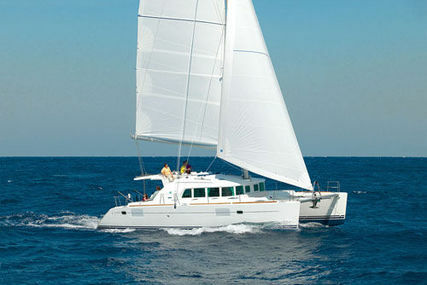 Hulls have plush loose-fitting carpeting over Teak & Holly. 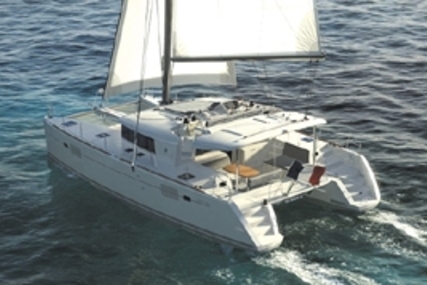 Interior Finish: Light and airy, low maintenance, faired and stipple painted interior with light Beechwood lockers, doors and frames.